Women are making great strides in the world of business so much so that they’re also moving up the ranks of the world’s richest people. While those at the top of the Forbes Billionaires List inherited their money, plenty of the world’s richest women are completely self-made. The Richest Woman In The World 2019, Others used their financial savvy to turn the silver spoon into an entire set of silver cutlery. So, who is the richest woman in the world in 2019? And who are the women giving her a run for her money? 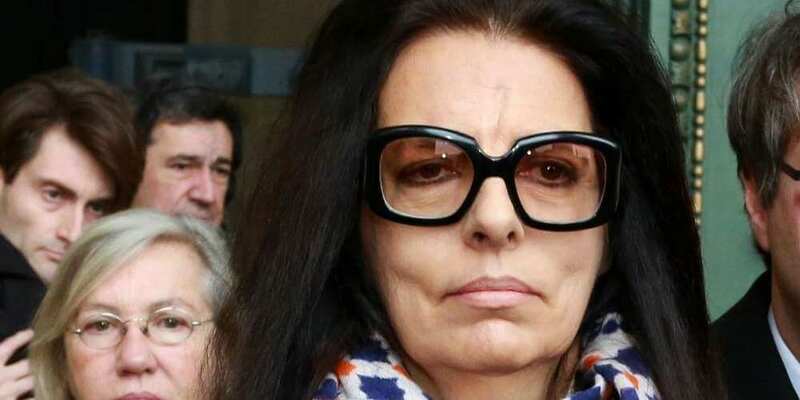 The Richest Woman In The World 2019 All figures are given in US dollars and were up-to-date as of February 05, 2019. 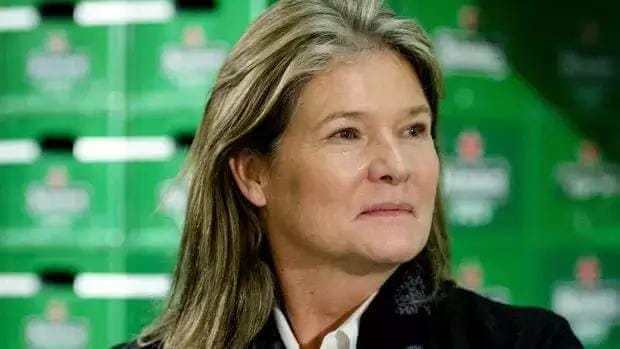 Charlene de Carvalho-Heineken is the daughter of Freddy Heineken of Dutch beer fame. She has a law degree from Leiden University and owns 23% of the brewing company, where she also serves as executive director. She lives in the United Kingdom, one of the countries with the most billionaires. Iris Fontbona was 18 when she married Chilean businessman Andrónico Luksic Abaroa. Upon his death, she and their three children inherited his wealth and his business holdings. They built upon this wealth and now control some of the world’s largest mining, shipping and brewing companies, among others. She is one of the world’s billionaires who are single. 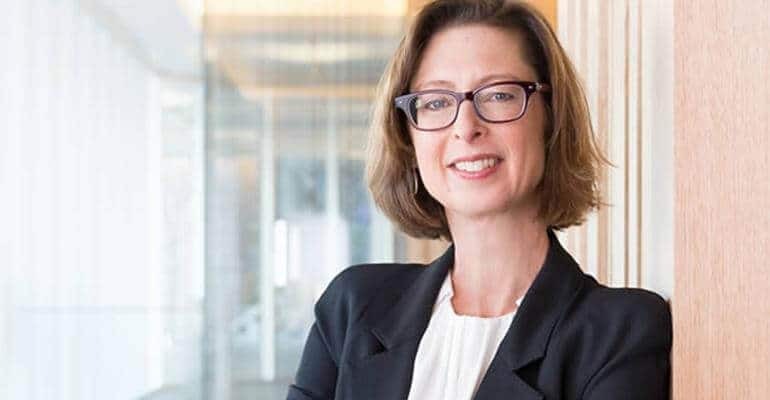 The granddaughter of Fidelity Investments founder Edward Johnson II, Abigail Johnson comes from one of the world’s richest families. She is the company’s chairperson, CEO, and president and also chairs Fidelity International. She has a degree in art history from Hobart and William Smith Colleges and an MBA from Harvard. 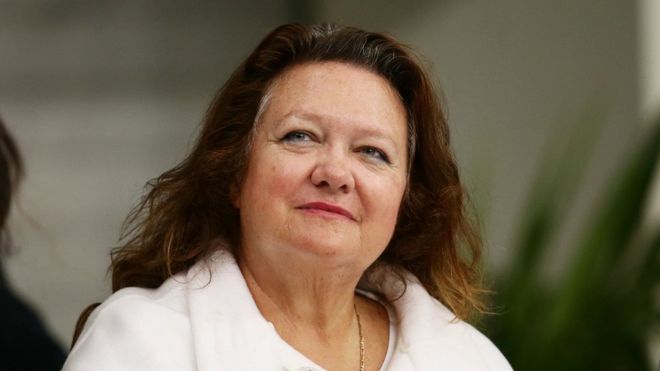 Gina Rinehart is Australia’s richest person and chairs Hancock Prospecting, the mining company she inherited from her father Lang Hancock. She built the company up into a powerhouse, expanded into agriculture – becoming the third largest cattle producer in Australia – and became a billionaire in the process. Her daughter Ginia is one of the world’s richest people under 35. 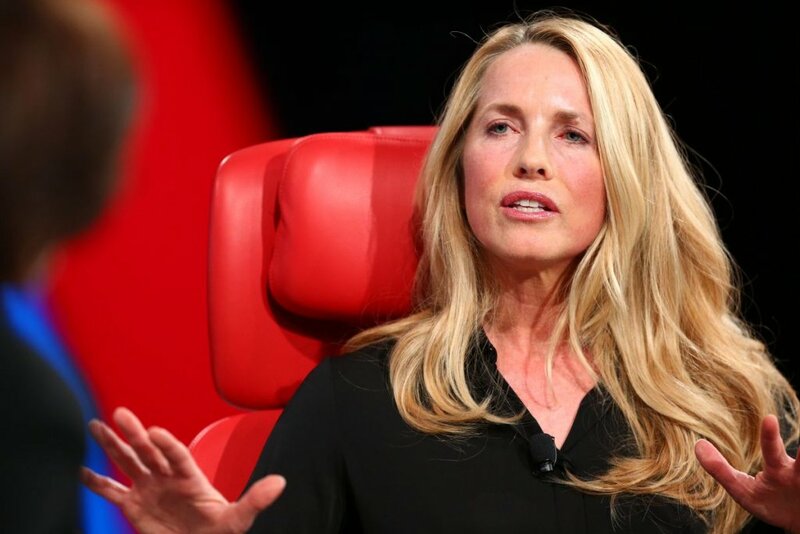 Laurene Powell Jobs inherited most of her money from her late husband, Apple’s Steve Jobs. She has bachelor’s degrees in political science and economics from the University of Pennsylvania and did her MBA at Stanford University, where she met her future husband. She is a businesswoman in her own right, a noted philanthropist and lives in Palo Alto, one of the best places for tech startups. Owning a 57% stake in real estate development company Country Garden Holdings, Yang Huiyan is the richest woman in Asia. Her father, Yang Guoqiang – also known as Yeung Kwok Keung – transferred most of these shares to her in 2007. She has a bachelor’s degree from Ohio State University and chairs education company Bright Scholar Education Holdings. Susanne Klatten is Germany’s richest woman, having inherited most of her wealth when her father left her his 50.1% stake in pharmaceuticals company Altana and 12.5% in BMW. She has a degree in business finance as well as an MBA and has extensive business experience. These days part of her wealth comes from her stakes in other companies, including the wind turbine manufacturer Nordex. 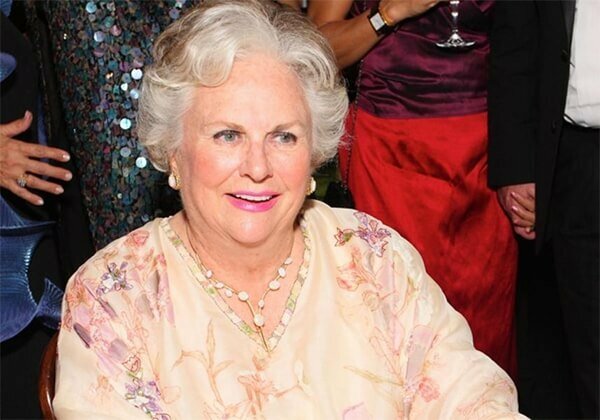 Jacqueline Mars is the granddaughter of Frank C. Mars, who founded the world-famous candy company. It’s estimated that she owns about a third of the company, where she used to work for almost 20 years despite having a degree in anthropology. She retired in 2001 but still sits on the boards of directors and advisory councils for several organizations. 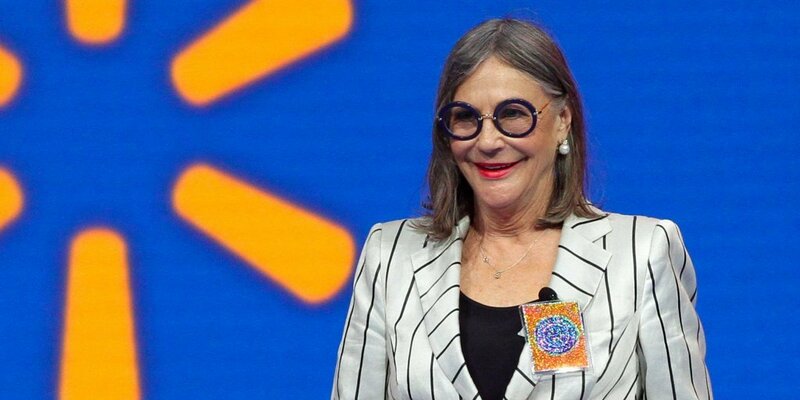 Alice Walton was the world’s richest woman in 2018. Her father was Sam Walton, co-founder of Walmart. 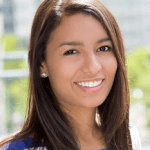 With a bachelor’s degree in economics and finance, she started her career as an equity analyst and money manager before founding her own investment bank. These days she’s more known for her work as art curator and founder of the Crystal Bridges Museum of American Art in Bentonville, Arkansas. 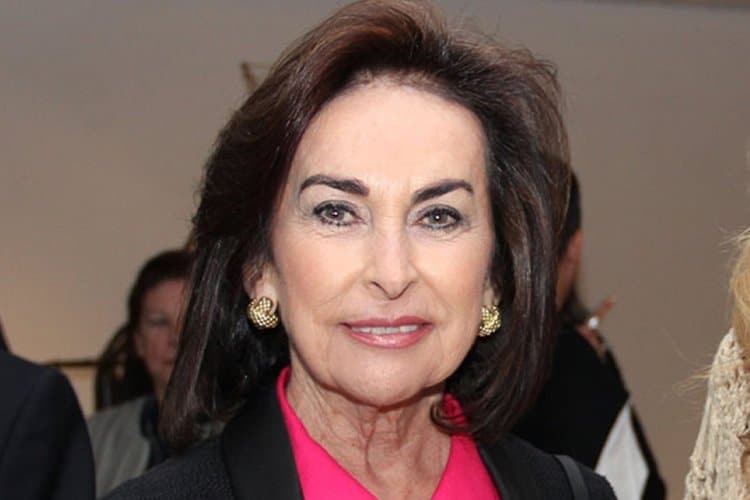 Françoise Bettencourt-Meyers moved from second richest woman in the world in 2018 to the richest at the beginning of January 2019. 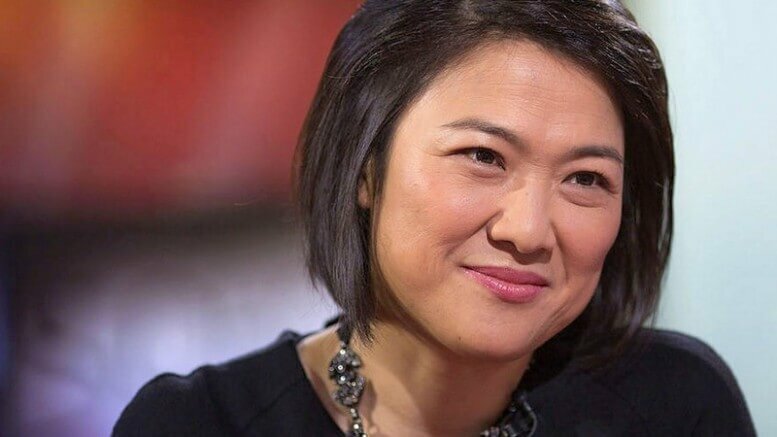 She is the granddaughter of Eugene Schueller, who founded cosmetics giant L’Oréal, and it’s the value of her shares in this company that has made her the richest woman in the world. However, her place at the top might soon be challenged by a complete outlier. As The Guardian reports, MacKenzie Bezos, wife of the world’s richest person Jeff Bezos, may benefit from one of the most expensive celebrity divorces of all time and become the richest woman in the world.